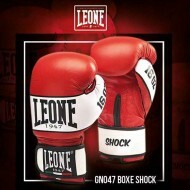 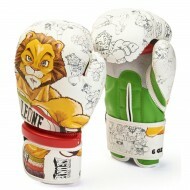 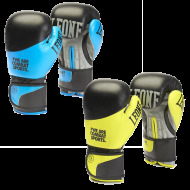 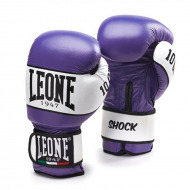 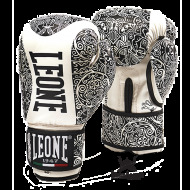 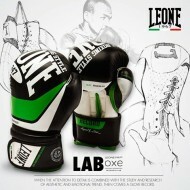 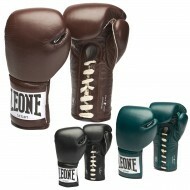 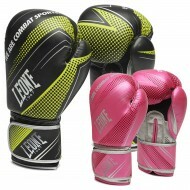 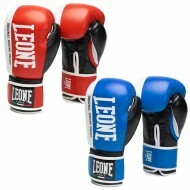 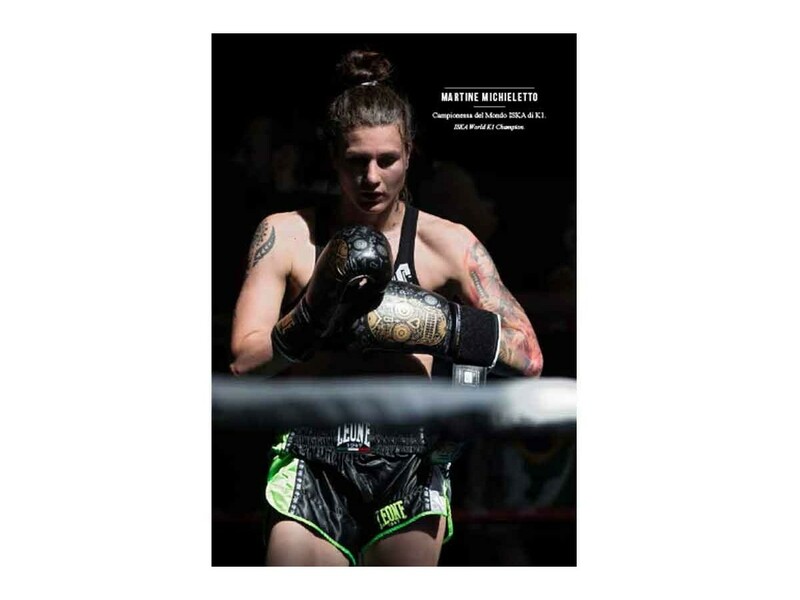 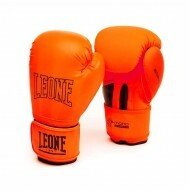 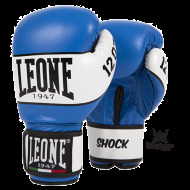 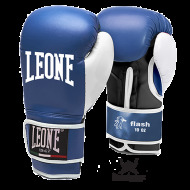 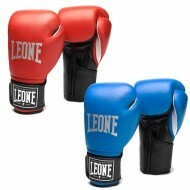 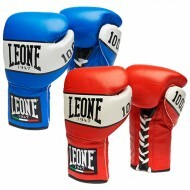 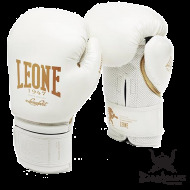 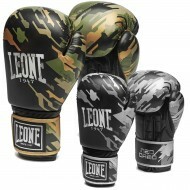 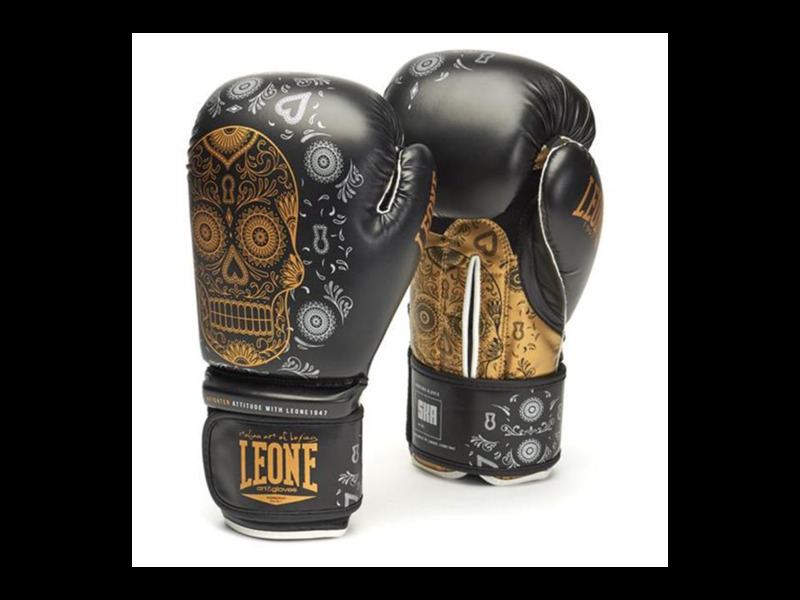 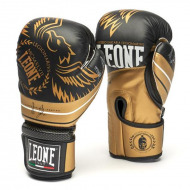 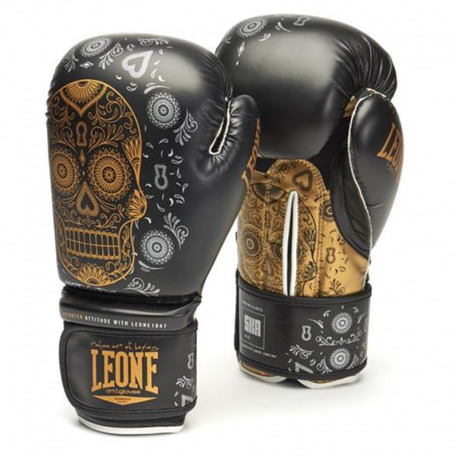 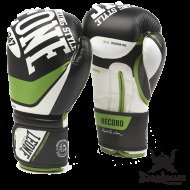 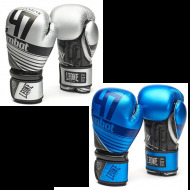 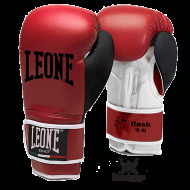 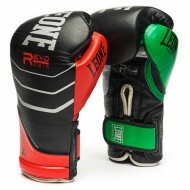 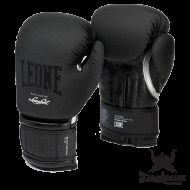 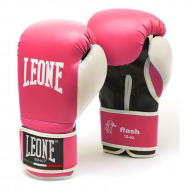 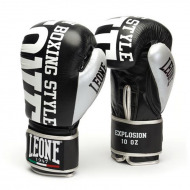 > Gloves>Boxing Gloves>Leone 1947 Boxing Gloves "SKA"
To enrich the limited edition "Art and Gloves" comes the SKA GN099, featuring fascinating graphics dedicated to NUESTRA SENORA DE LA SANTA MUERTE, the Mexican goddess venerated as the goddess of death, rooted in the Aztec myths of the epidemic and the rebirth. 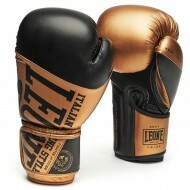 Legend has it that the goddess could afford aid and protection in exchange for sacrifices. 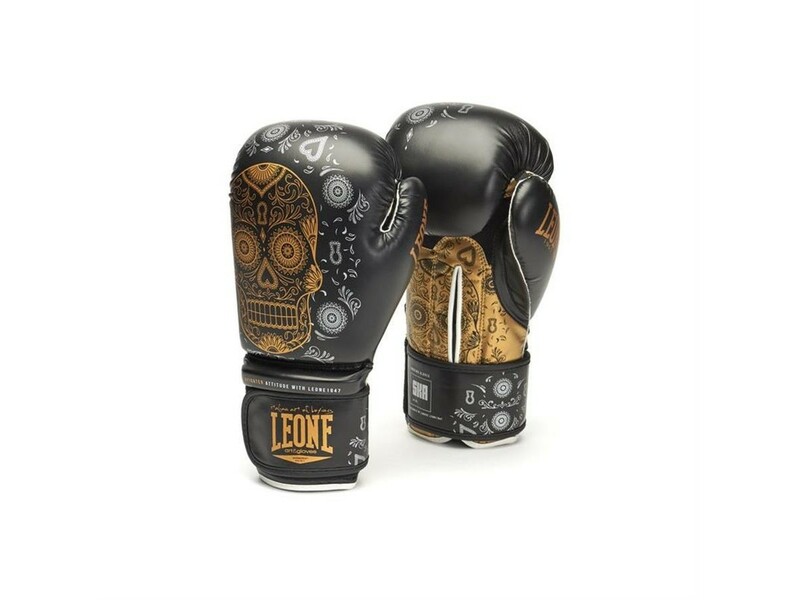 Between the worship of the Aztecs for the dead and the veneration for the saints of Baroque colonial Spain, instead of bringing fear is a precious ally who in return for devotion has given salvation.